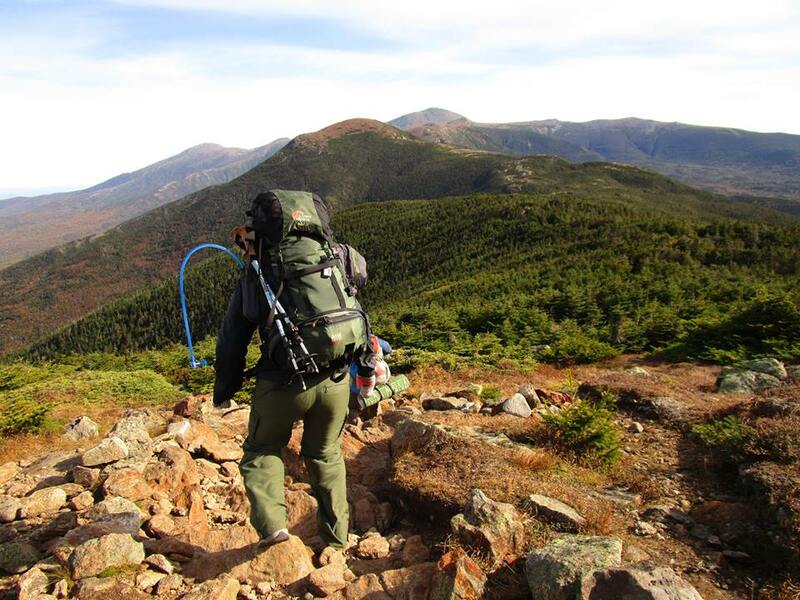 Join us as we hike the 3 Southern Presidential mountains of the White Mountains. We will hit three 4K ft peaks, practice yoga each day, and stay in one of AMC's 100 year old full service huts! Nestled in a col between two 4,000-foot peaks, Mizpah Spring Hut is just a short distance from the fabled Crawford Path. Visit this lovely spot in the boreal forest, and explore the southern peaks of the Presidential Range. An easy 2.6 miles from the trailhead, Mizpah Spring Hut welcomes all in the summer and fall. This is moderately strenuous retreat that will test your limits while bringing you back in touch with nature. Please be prepared to hike on steep and rocky terrain while carrying a bag with snacks and layers that can weigh between 10-20 pounds. While we encourage hiking novices to sign up, we recommend that you be in good athletic shape and capable of continuous activity for at least four hours at a time. The yoga will be gentle and empowering. No need to hike a yoga mat into the mountains, but I do recommend bringing a towel. This retreat is on rain or shine, so bring your raincoat and pack quick dry (non cotton) materials.